His Excellency I.K. Forsyth, Ambassador of Australia. Brenda Walker, War Novelist, University of Western Australia. 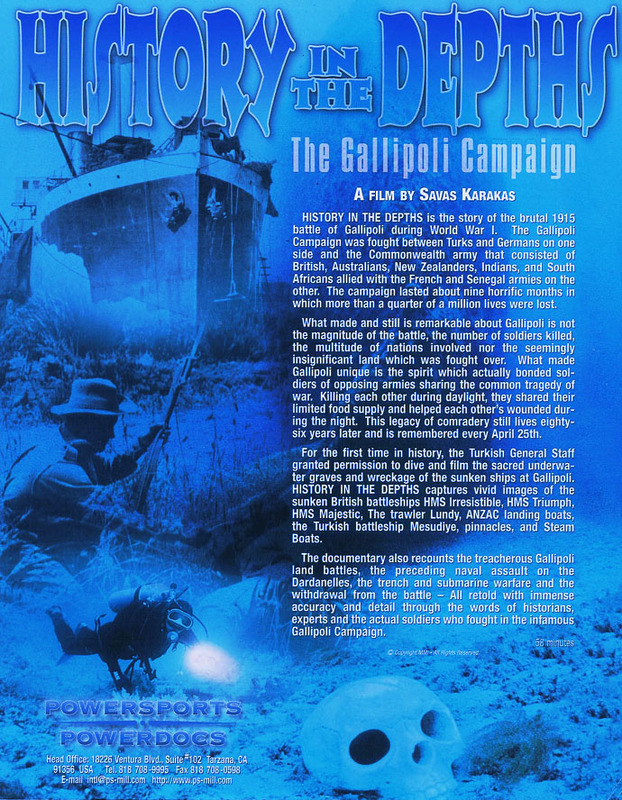 Kenan Celik OAM, Gallipoli Guide and Historian. Onsekiz Mart University.